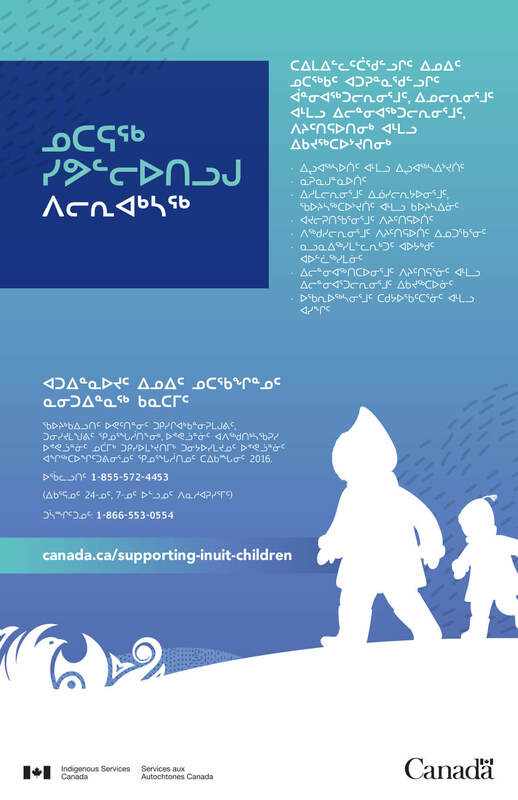 ITK welcomes Inuit-specific investments in Budget 2019 for suicide prevention, post-secondary education, and health and social services for Inuit children. In addition, ITK is pleased with the commitment included in the budget to support universal high-speed internet access for all Canadians by 2030. While the target speeds of at least 50/10 Mbps may appear ambitious today, it is important that such a universal target evolves to remain relevant as technologies and services advance so that the digital divide between Inuit Nunangat and most other parts of Canada is narrowed and not merely shifted. ITK therefore welcomes the proposal to invest up to $1.7 billion over 13 years to support the universal high-speed target in remote communities but we encourage the government to consider technologies beyond Low Earth Orbiting Satellites to support long-serving, nation-building telecommunication infrastructure in Inuit Nunangat. Infrastructure in Inuit Nunangat lags behind that of all other OECD countries with Arctic territory. While Budget 2019 proposes a one-time transfer of $2.2 billion in infrastructure investments for communities through the federal Gas Tax Fund, ITK is deeply disappointed with the continued exclusion of Inuit from infrastructure investment and decision-making opportunities in our homelands.